eSquirrel enormously increases the attractiveness of your books. You gain an additional marketing & sales channel and insightful usage statistics. 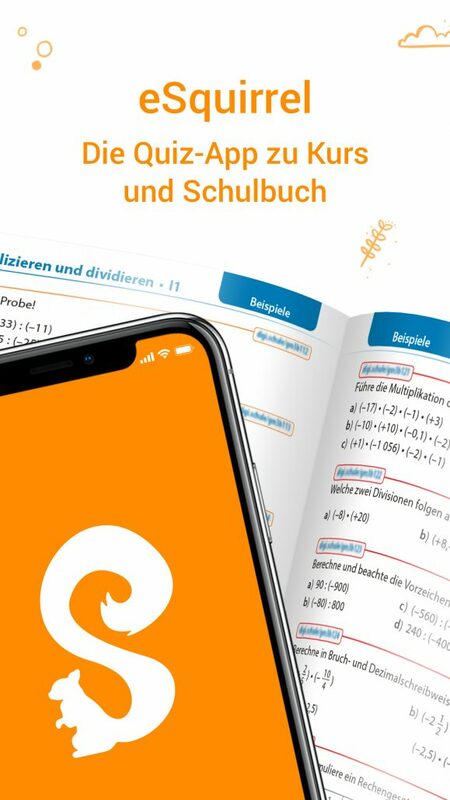 Case study: eSquirrel has increased the annual revenue for a schoolbook by 15%. Ask us for details. 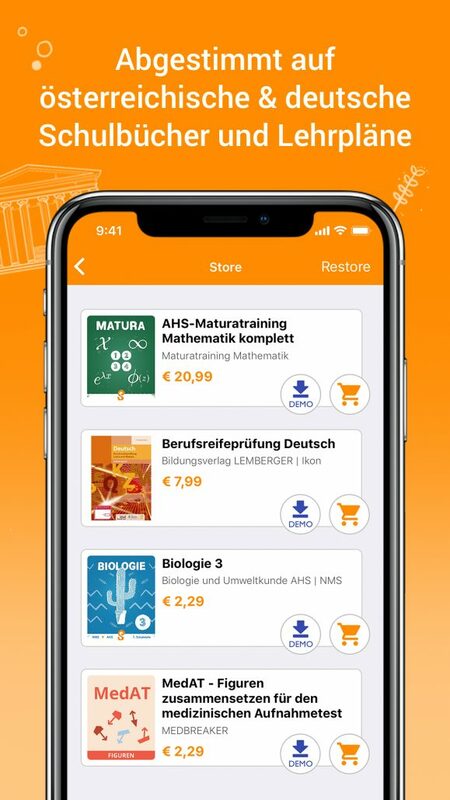 Sell your digital exercise app with your textbooks! We create the content for you! Our authors create a mobile course in the design of your book at a very cheap rate. Alternatively, your authors can also create the course themselves. You sell this course or give it to your book as a free add-on. Voilà. 🚀 Schools and course institutes are more likely to order your books if they have high quality online material that students can use easily. You will reach more potential customers via an additional marketing platform with tens of thousands of users. You increase the attractiveness of your books for teachers and students. You gain satisfied and happy teachers who are happy about high quality online training material that fits perfectly to your textbook. You use the natural usage of smartphones with digital natives. 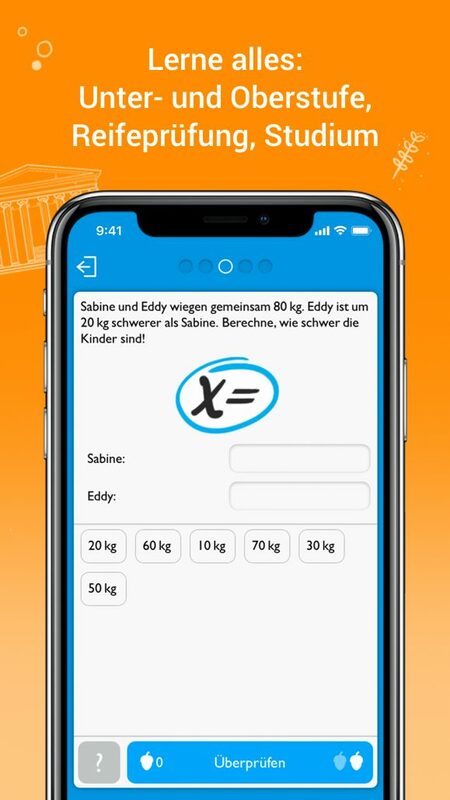 You will find satisfied teachers who enjoy high-quality digital exercise materials matching your textbook: a quiz app perfectly interwoven with the book (eg as e-book or pdf)! And students learning with eSquirrel perform better than students who do not use eSquirrel. This was most first shown in the “AHS-Maturatraining Mathematics” 2017. 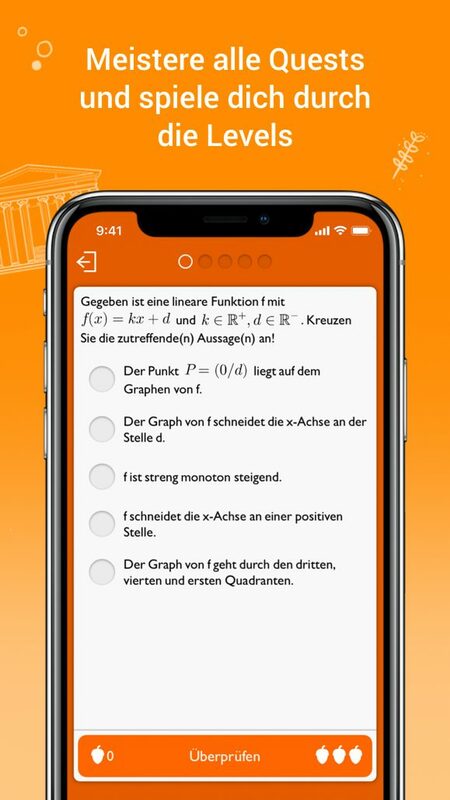 Out of 2000 Matura students (that is 10% of all AHS high school graduates) who regularly use eSquirrel, 100% have passed the Matura, while of all Matura students in Austria, 11.8% have the Matura in Mathematics. How often and how was the platform actually used by teachers for your course? How often and how was the platform actually used by students for your course? How many quests (all possible quests) were completed on average per pupil? How many times have quests been repeated? How many quizzes and homework did teachers teach? The mobile course adheres to the structure of your book. Students find their way around immediately. 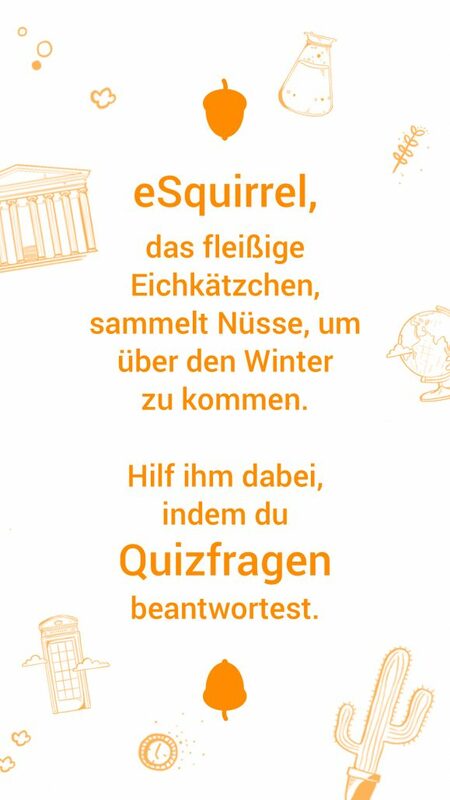 Playful for students: Pupils go on quests and help a squirrel pick nuts by answering quiz questions. They measure themselves on a leaderboard and duel themselves. They learn the learning content playfully. Learning Analytics for teachers: Teachers can give homework and see what their students already know and where they still have problems before class. 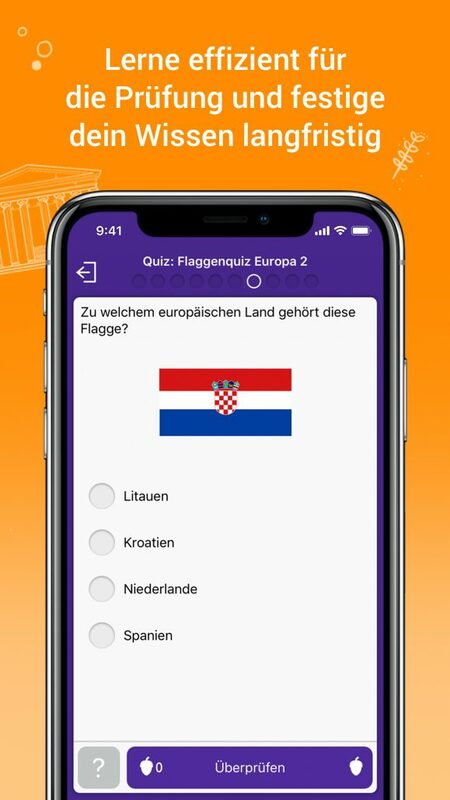 You can create your own quiz (tests as learning controls) at the push of a button and adapt the learning content to your needs. Instead of doing it ourselves, we also create the eSquirrel courses for your books at extremely low prices. For biology, chemistry, English, history, geography and physics in sec 1, we even create the eSquirrel courses for free. These questions come from a ready-made question pool and are structurally and graphically adapted to your book and layout! With eSquirrel you can reach more customers via an additional advertising platform with tens of thousands of users: via our web store (school license PLUS), as an in-app purchase in the app itself. You can request marketing data in order to best inform your new customers about innovations inform. We feature you in our store and on our website. You rely on a fast growing platform that has increased their users tenfold every year. You will profit from us continuously enhancing eSquirrel. The enhancements together with the support we provide is a lot cheaper than it would be to develop a similar platform by yourself. We service the app store, update our platform to the newest state of the art and continuously enhance the platform based on user feedback. 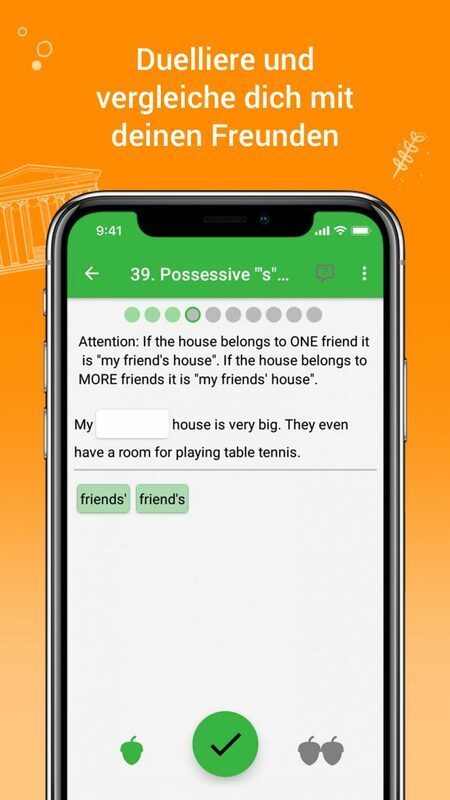 We create excellent and fun exercises with our distinguished authors based on your textbooks. Just drop us a mail at [email protected] or call us +43 660 900 1490!